The Jain Society of Alberta is a religious organization that brings together the Jain community in the state of Alberta and Canada at large. Edmonton Jain Sangh which started in around 1974 with only 4 families has now strength of 60 devoted families and is still growing. The Youths of this Sangh decided to make a Jain Youth group to learn and follow in the footsteps of their leaders. 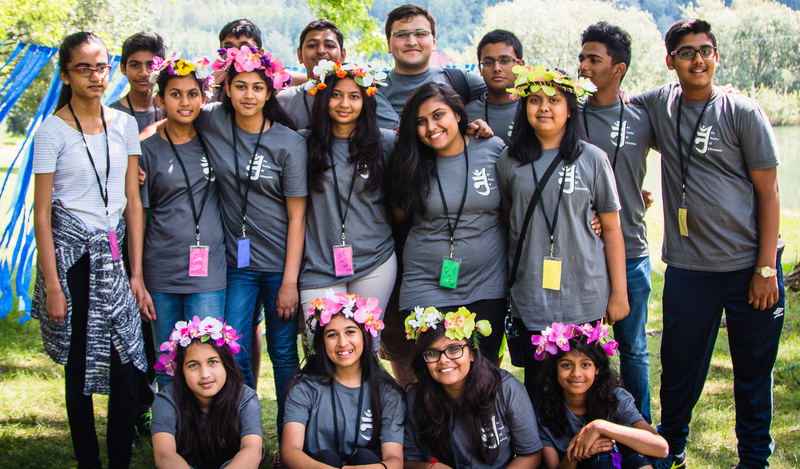 The Jain Youths of Edmonton, or JYE, has to its credit some successful events. JYE organised a picnic in July, where the attendance was at its peak. JYE arranged the games with aspect of Jainism in each game where members from 8 years to 80 years had a gala time. Each member dispersed with lot of memories.